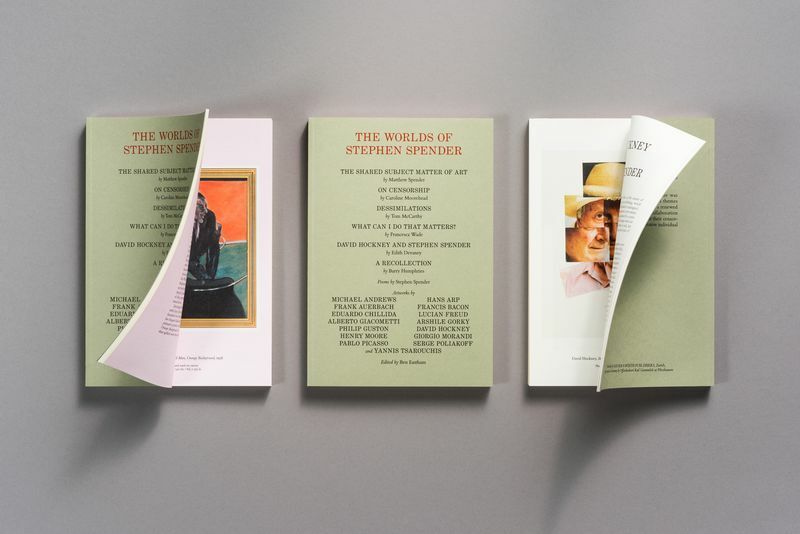 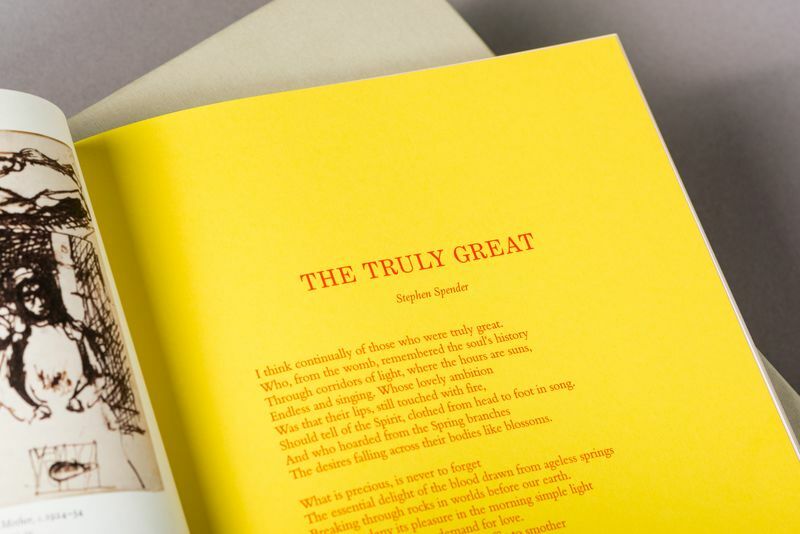 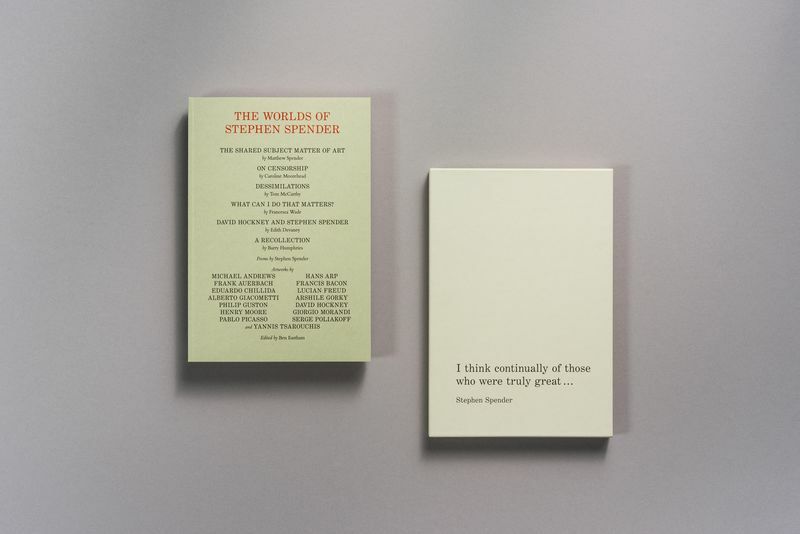 Over a life spanning the twentieth century, the celebrated writer Stephen Spender came into contact with – and connected – many of the most inﬂuential cultural ﬁgures of the era. 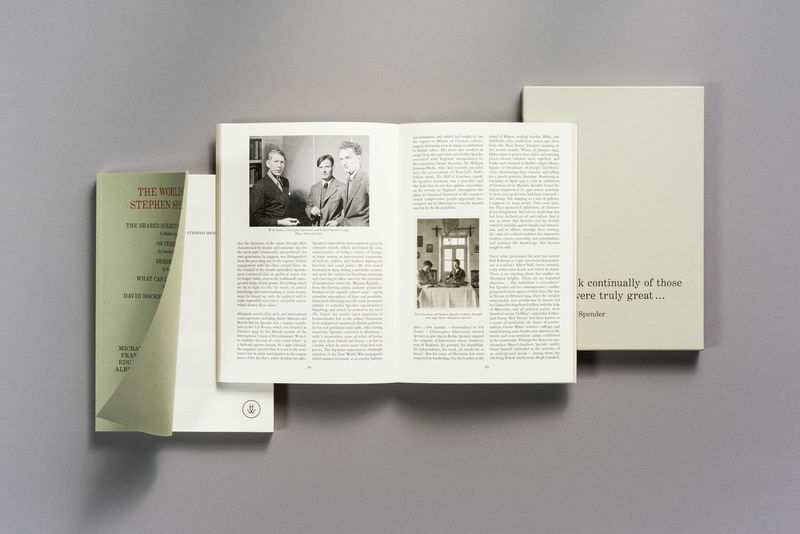 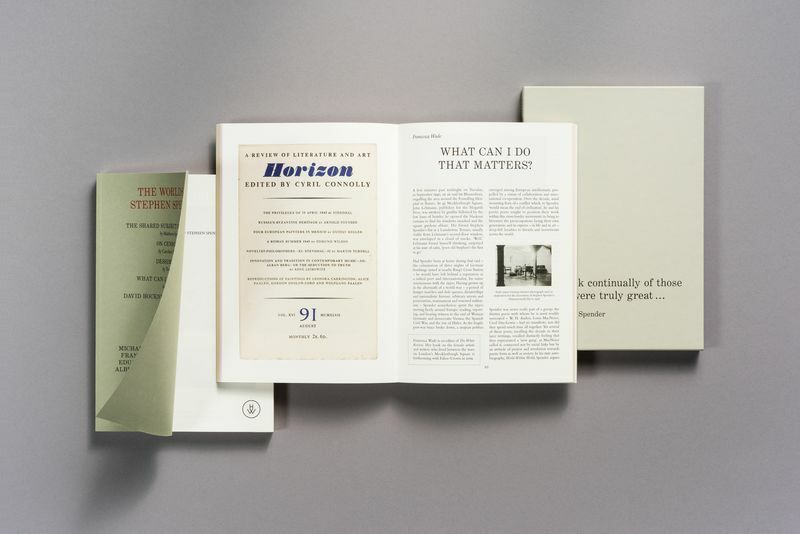 Complementing a constellation of artworks by artists linked by personal friendship, family ties, or spiritual kinship to Spender – from Francis Bacon and Lucian Freud to Arshile Gorky – this publication is addressed to what he termed the ‘shared subject matter’ of art and literature and is replete with archival photos of Spender and his circle. 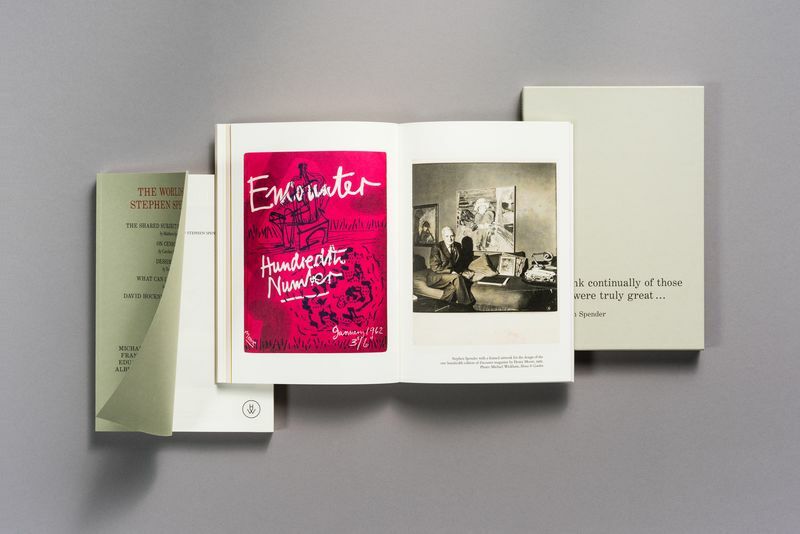 Taking for inspiration the magazines of which he was an editor, it considers themes that preoccupied Spender and which have taken on a renewed urgency: art’s movement across borders; collaboration between artists and writers; solidarity against their censorship; and the moral responsibility of the creative individual in times of social crisis. 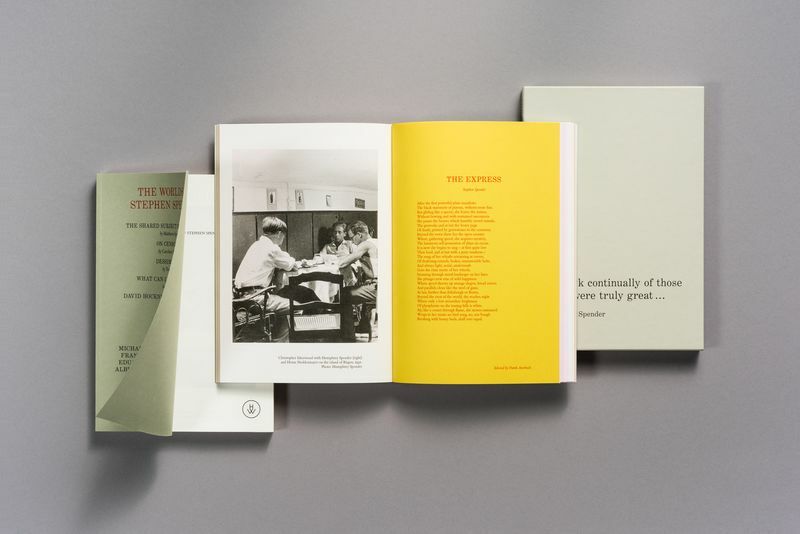 Essay contributors range from the poet’s son, Matthew Spender, to Booker Prize nominee Tom McCarthy. 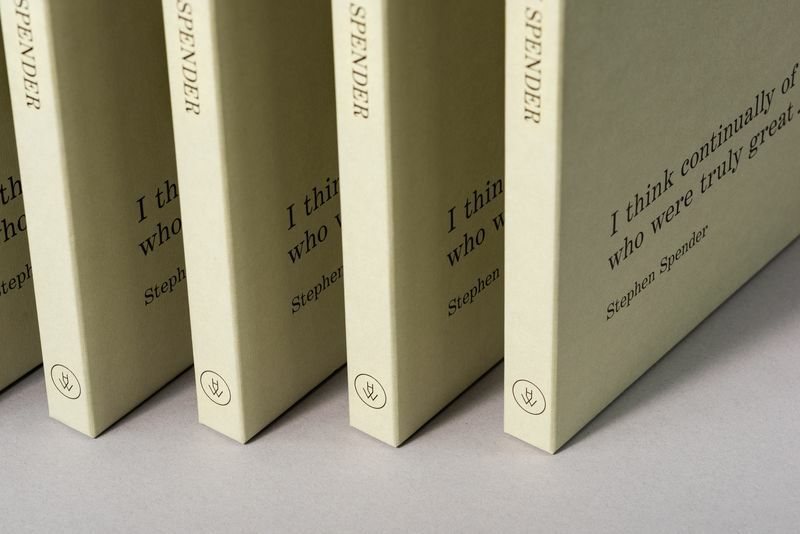 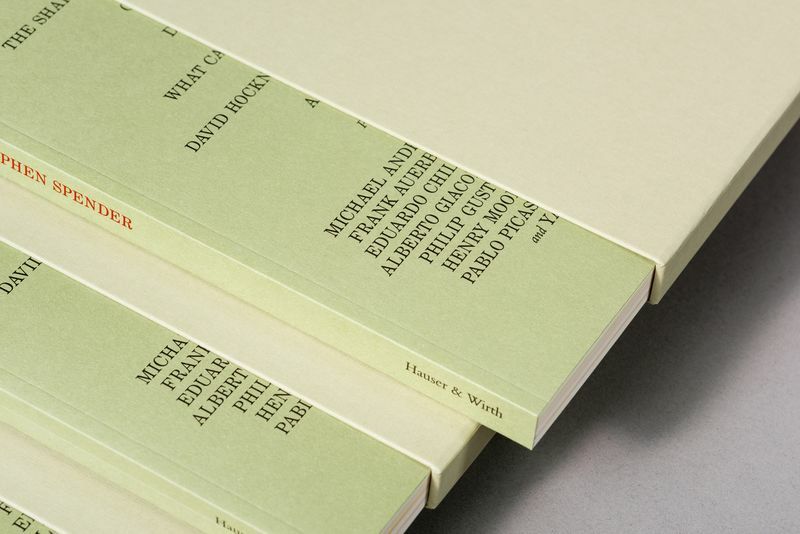 Artist Frank Auerbach has also selected ﬁve poems by Spender woven throughout the book. 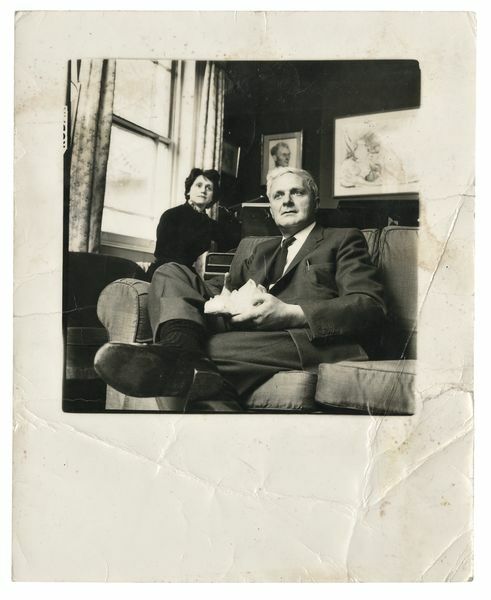 Featured artists include: Michael Andrews, Hans Arp, Frank Auerbach, Francis Bacon, Eduardo Chillida, Lucian Freud, Alberto Giacometti, Arshile Gorky, Philip Guston, David Hockney, Henry Moore, Giorgio Morandi, Pablo Picasso, Serge Poliakoff, and Yannis Tsarouchis.